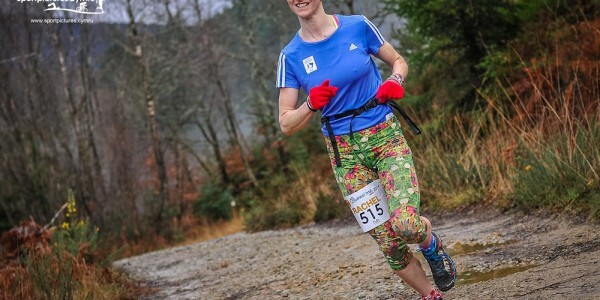 Entries to the Buff Winter Trail Wales go live! Entry for the inaugural Buff Winter Trail Wales went live on October 1st with organisers stating that the 300 places would quickly sell-out. 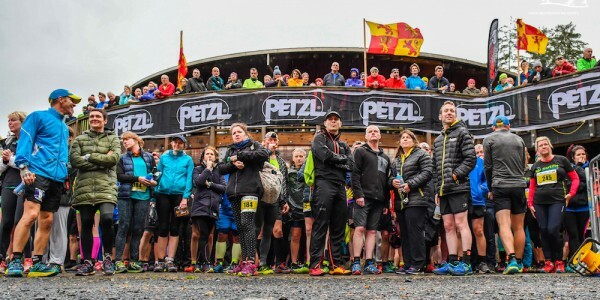 Taking place on Saturday the 24th of January 2015, the Buff Winter Trail Wales will take in the Trail Marathon Wales half marathon race route across the same stunning trails and tracks of the world-renowned Coed y Brenin Forest Park in the Snowdonia National Park. By clicking on this link runners can register for the event – whether to recce the route for the 2015 summer event, or just to experience this amazing location in winter conditions! With a January date snow, frost, crystal clear blue skies or rain and mud could all be possibilities, adding to the beauty and challenge of the Buff Winter Trail Wales. However, runners can expect the same great organisation, welcome, atmosphere and fun of Trail Marathon Wales. “The demand for the Winter event has been tremendous. We had planned on launching the race last winter, but with the Run. 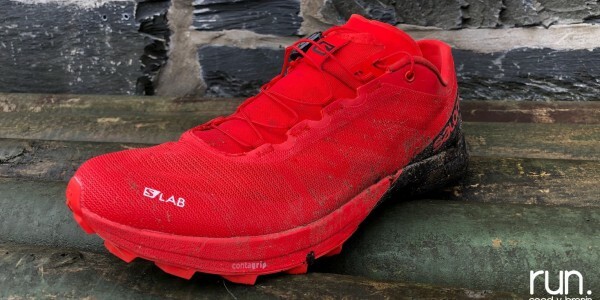 Coed y Brenin project (a new trail running store at Coed y Brenin) and other work commitments I wasn’t confident that I could do the event justice in 2014. ▪ Commemorative Buff Winter Trail Wales mug, which will be filled with tea or veggie soup when you cross the line! 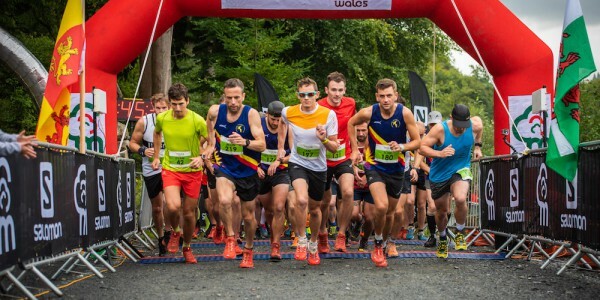 Being on a Saturday, organisers also hope that may runners and families will stay on for the weekend in one of the numerous local hostels, cabins, hotels and bed and breakfasts that surround Coed y Brenin. The TMW Useful Links page is a great place to start to book your accommodation.